This entry was posted in 10 things to do in February, 10 things to do in January, arugula, BEETS, bok choi, CARROTS, COLD FRAME gardening, COLD HARDY GREENS, Fall/Winter Planting tips, GARDENING TIPS, general, GREENHOUSE, RECOMMENDED BOOKS, row cover, spinach, WINTER GARDENING, winter gardening and tagged 'The Winter Harvest Handbook' by Eliot Coleman, Eliot Coleman, hoop house/winter gardens, seed starting, seed starting in winter, winter gardening, winter vegetable gardening. I just wanted you to know that I just ate my canned applesauce and it was soooo delicious. This was my first ever canning attempt after taking your wonderful canning class. Thank you so much!!!! Hi Catherine! I’m so glad you enjoyed the class. There is nothing like breaking open a jar of something we canned earlier in the fall and eating it in the middle of winter and enjoying all the flavors! Hopefully I don’t end up with 2 posts here, but first try got me into a maze with my password. I just wanted to thank you for this post and let you know that it popped up on my google search for early planting. 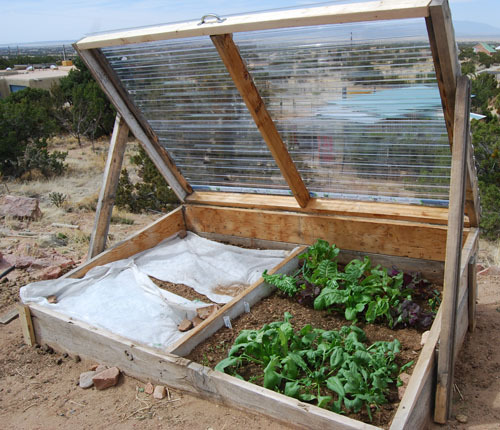 I’m sharing with my local group, as it is relevant to our workshop planned for this Sunday on building cold frames. 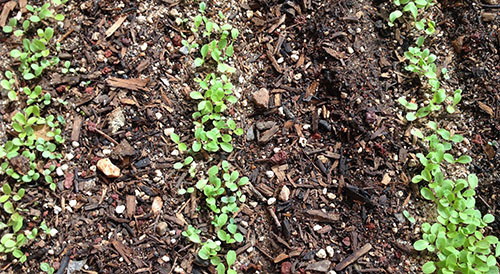 Thanks, as always, for sharing your experiences in gardening. Could you talk, I mean write, a little about how and how much watering you do in your green house before the last freeze date, when you can turn on your drip system? I just wrote a post regarding this since it is an excellent question!